Sweetech is a pollution control equipment design engineering company, supplying unique solutions, products and technical services to improve air quality in and around the planet, while saving on operational costs. 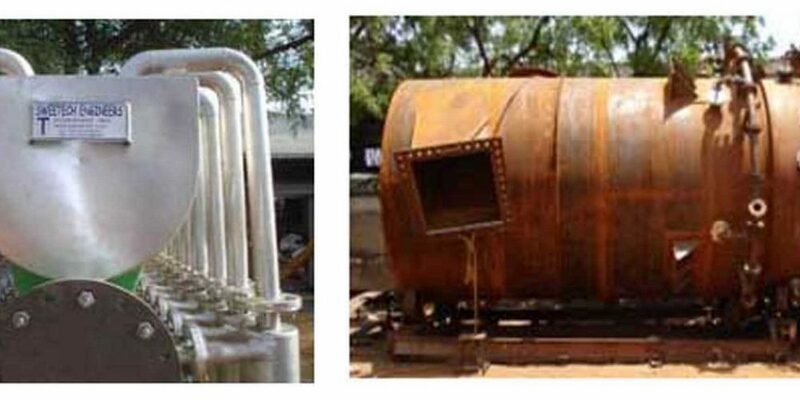 We are a core engineering company with expertise in manufacture of equipment for process industries. 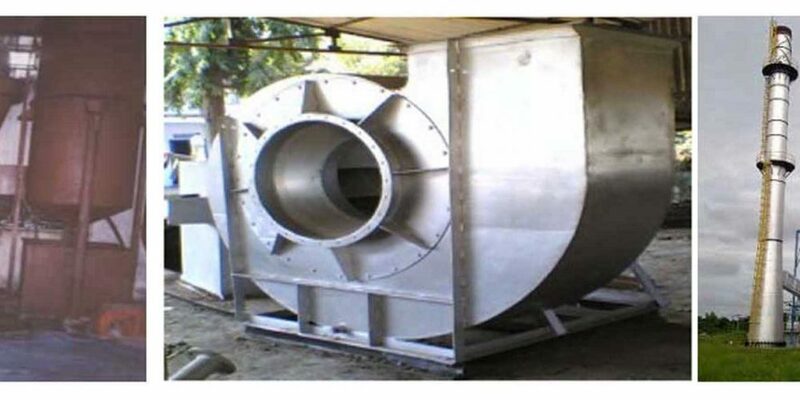 We design equipment to control dust from various Process and fly ash emissions from boilers, furnace exhausts, and any other emissions to result in a dust free factory zone. Built with a deep sense of ethics, aesthetics and total commitment to the environment, Sweetech products and services symbolize high quality and reliability. We have vast experience of installing and maintaining pollution control equipment. We have installed more than 250 Fly Ash Arrestors for various multi-fuel boilers and have successfully achieved results better than norms stipulated by the Central and state Pollution Control Boards. 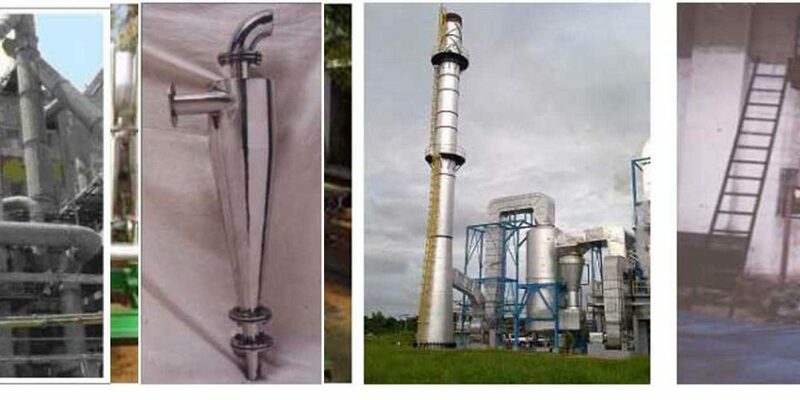 We also undertake Design and Supply of Spray and Packed Bed Scrubbers, with Alkali, NaOCl, H2O2 circulation coupled with Activated Carbon chambers for Fumes removal, Fuel Gas Desulphurization ,Vent and Exhaust Cleaning, removal of SO2, NO2, Cl2 ,HCl, HBr, Volatile Organic Compounds, Mercaptan,etc to bring down the emissions below the limits set by Pollution Control Boards.